blog.peku33.net | Blog peku33. O programowaniu, o życiu. 24/7 operation, 4 days from order to shipping, 12 days for cheapest E-Packet to arrive. Working on my new electronics project, I found it essential to search for another brand to fulfill all of my PCB expectations. Product was meant to be small (about 70x40mm), but made with the highest precision. 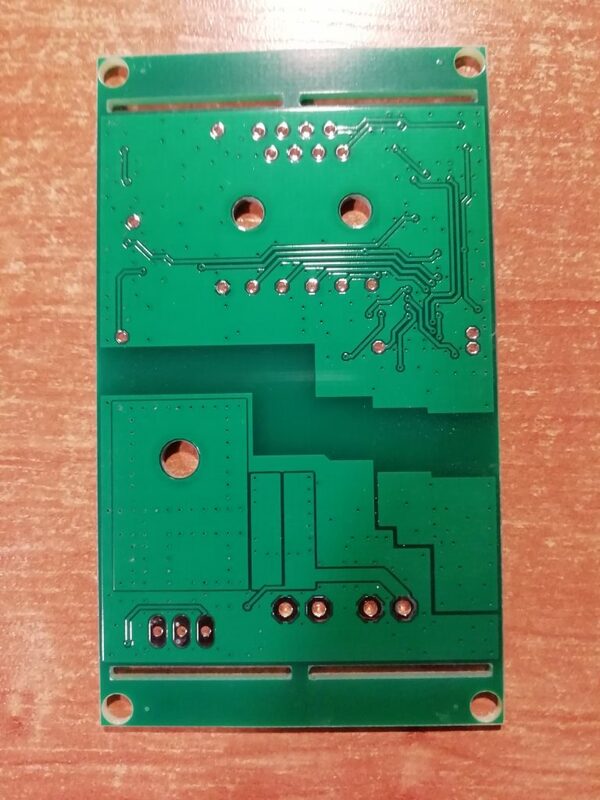 This time I decided to give PCBWay a try, which is one of the biggest and most popular PCB manufacturer in China. Without a doubt, it was worth trying! 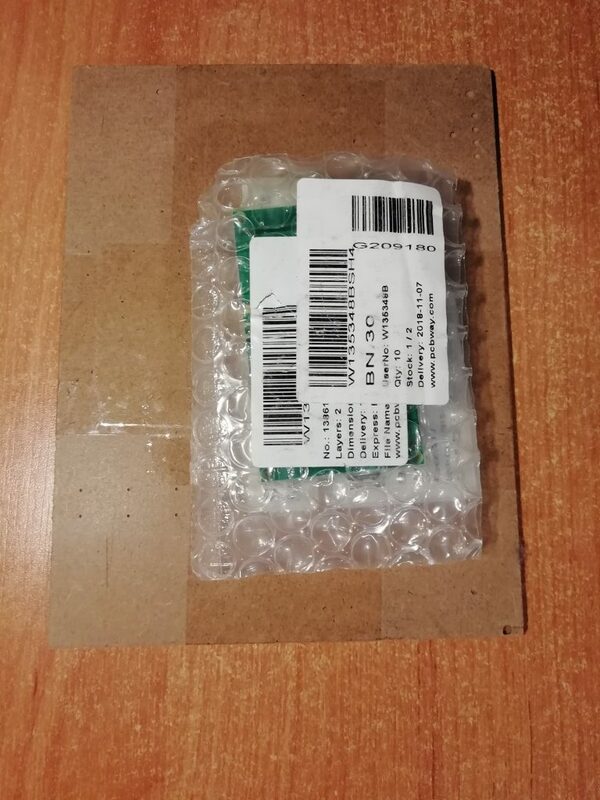 As always my order was in pretty standard format, including PCBs and a stencil. This time I decided to use standard postal shipping because there was no hurry and to I decided to do everything to avoid custom problems. As it can be read on the website: „Our pricing structure is transparent and has no hidden cost in it.” That is 100% true. What’s more, in comparison to European countries, the price is shockingly low – even after considering costs of shipping. And what’s even more important, I wasn’t obligated to choose between two – price and quality. Advanced instant quote feature allows to quickly find out the final cost of the whole project, even including automatically calculated shipping cost. 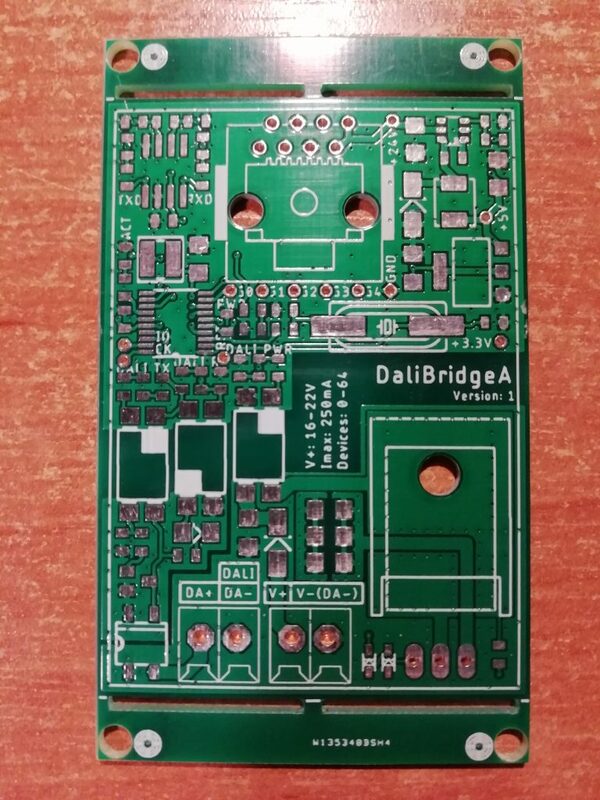 The base price for PCBs is $5.00 for 10pcs with all standard features. However the panelization is not free of charge, even if the same design is repeated within the board. 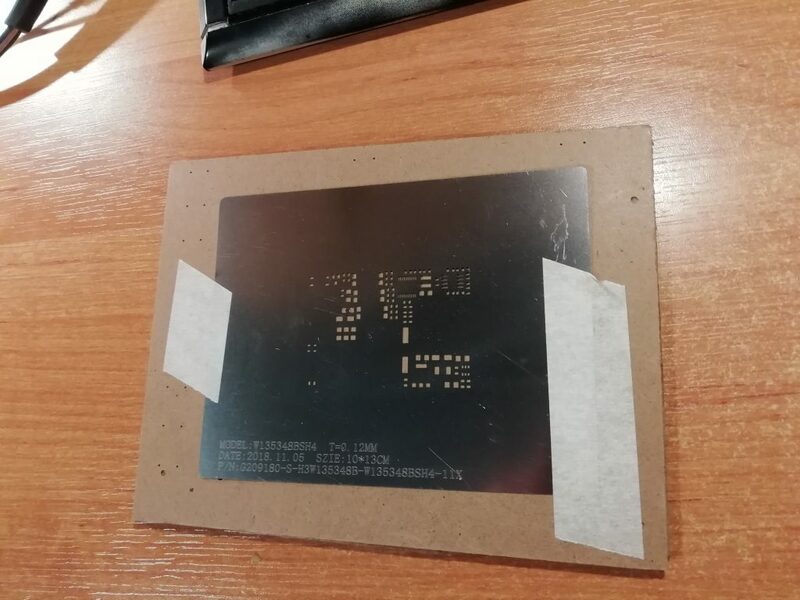 The stencil is $10, making the whole PCBs + stencil setup to cost of $15. There are multiple shipping options available, including China Post, EMS, DHL, Fedex, and many more. The fastest way (3-5 days) is DHL which is $40 for order as above. The cheapest option is China Post or E-Packet (my option), $19. What I found really helpful while working on my order was 24 hours Customer Service. On the website (https://www.pcbway.com/) you can find online chat with stuff, who is there to help you – I found it really useful. Contact is relly smooth, reply quick and written in really good english. You don’t have to guess what the autor meant to say. In one word – professional. An interesting thing while placing the order is an online semi-automatic project verification. In case of standard orders, board are verified automatically and almost instantly. In other cases the order is taken on hold for manual verification, which takes a few hours. The payment step is available after the verification, so in case of rejection or price adjustments there is no need to cancel anything. There are multiple shipping options available, including quick and cheap ones. As I said above, this time I wasn’t in a hurry, so first time I decided to use normal postal services, „E-Packet”. 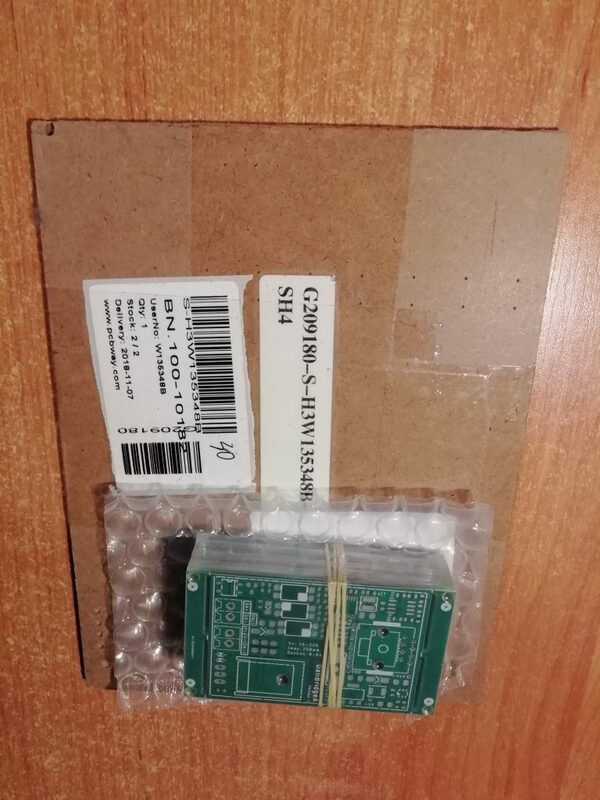 PCBWay estimates delivery time to be between 15 and 30 days. In my case the package was sent on 2018-11-07 and delivered on 2018-11-19, so it was 12 days from shipping to delivery. Tracking code is available instantly after shipping, and it’s updated pretty often. Logistics information are visible on 17track and domestic post office website. 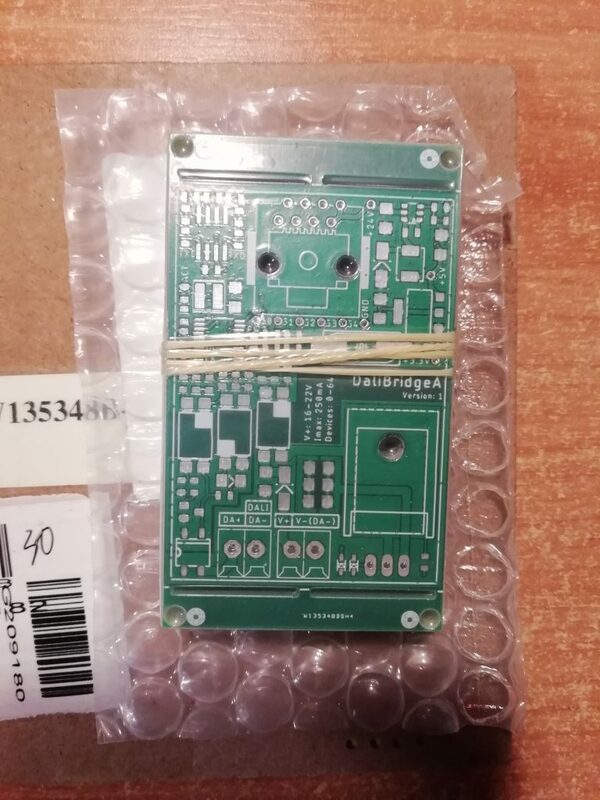 After total of 16 days I received the PCBWay box. The stencil was wrapped in cardboard and the boards were wrapped in bubble wrap. I’m very content with the overall quality of what I received. Even though the box was slightly damaged during shipping, there was no harm to either stencil or the boards. In this project, I decided to use minimal allowed clearances to squeeze the juices from the project. As expected, there are no visible flaws. I’m going to update this post when the project is assembled and completed. 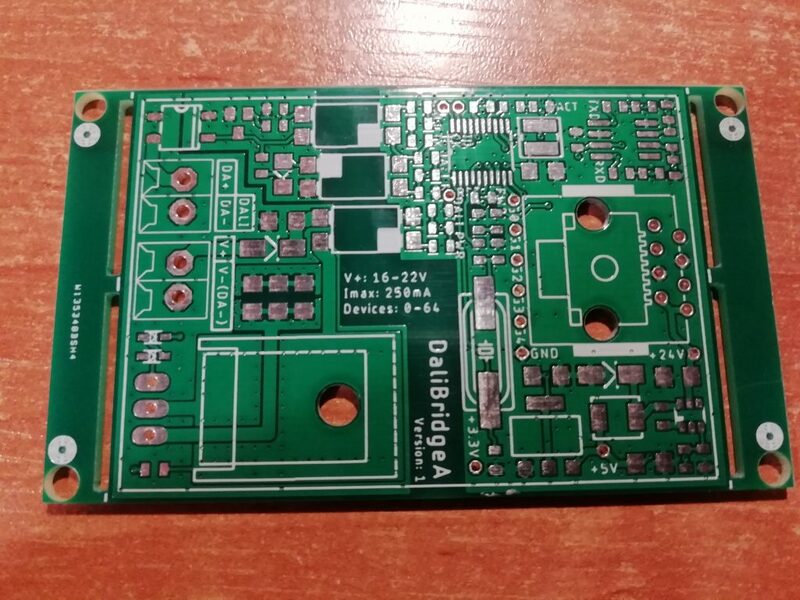 If you are interested in good quality at low price, even with most complicated solutions, you shoud definitely contact PCBWay! Absoluetly worth trying, great customer service and quick shipping. Wpis opublikowany w PCB Prototyping and Manufacturers i otagowany pcb, pcbway 21 grudnia 2018 przez peku33. In one of my orders I also used free „panelization”. They allow to duplicate the same layout over one board – I had 4x 4.5cm x 4.5cm over one 10cm x 10cm piece. Wpis opublikowany w PCB Prototyping and Manufacturers i otagowany dangerous, pcb, prototype, review 5 grudnia 2016 przez peku33. A simple list of lowest prices of STM32 MCUs on Aliexpress, captured 2016-10-02. As input I used list of 666 ACTIVE products on ST website. Items not available on Aliexpress are hidden. Wpis opublikowany w Elektronika / Electronics i otagowany aliexpress, arm, list, price, stm32 2 października 2016 przez peku33. Although they are removed from the search panel, they are still valid and correctly parsed if added to URL. Wpis opublikowany w Bez kategorii i otagowany aliexpress, get parameters, price per piece, quantity, search 17 marca 2016 przez peku33.